Welcome to The Healthy Guru - your one stop shop for quality vitamins, supplements and so much more! Situated at Shop 3, Beerwah Marketplace, we have over 74 m² of retail shopping space. When you visit The Healthy Guru you will find a comprehensive range of over 10000 items of health and wellness products including a Naturopathic Practitioner Dispensary. Our retail brands hold high standards in the health industry, constantly giving updated research and information on their products. Made by Leanda herself these unique products are created from organic and natural ingredients. 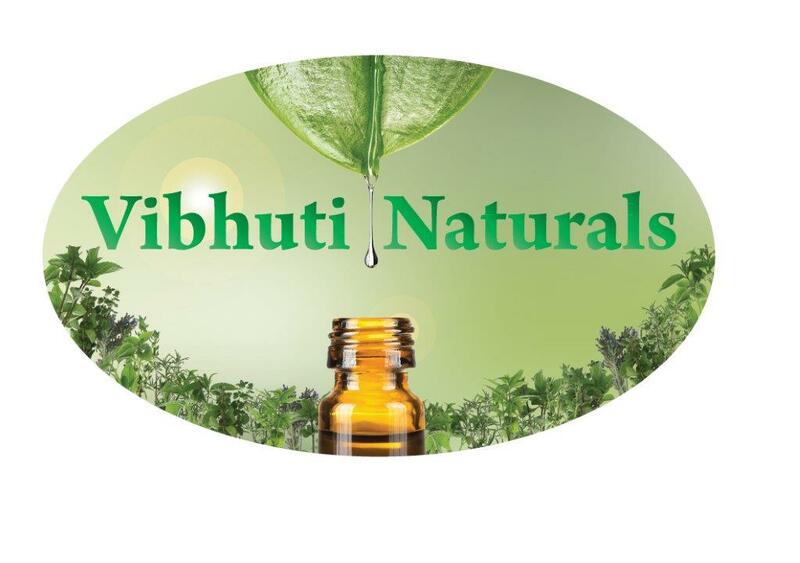 The inspiration of Vibhuti Naturals is Leanda’s 15 years’ experience in working with herbs, aromatherapy, flower essences and all ingredients from mother earth. The first edition to this range is the body and room sprays. 7 Chakra Sprays - for supporting the emotional and physical effects of your bodies energies points. When you enter all your retail needs will be taken care of with our friendly staff.